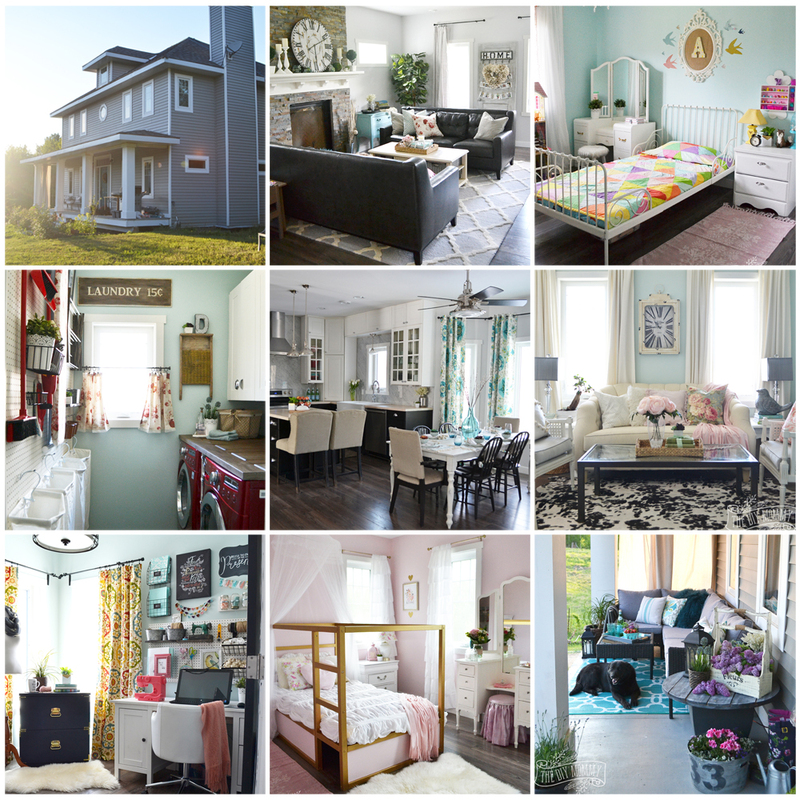 I’m working on giving my master bedroom a little makeover this spring. I love the look of decorative cushions in fun colours, and they do wonders for changing the look of a room! 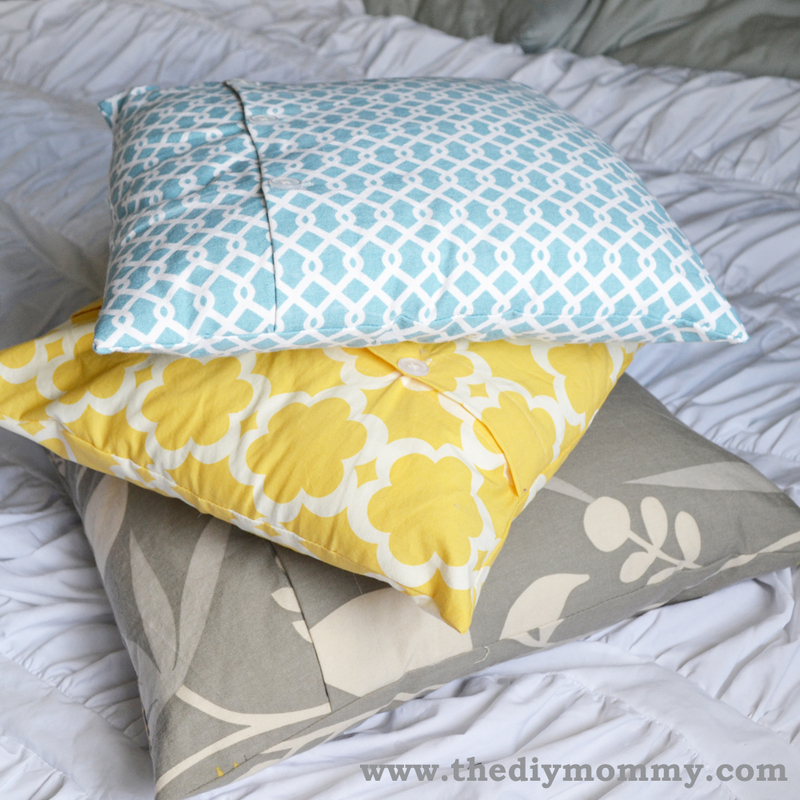 These pillow covers were based off of a pillow cover I had purchased with a buttoned opening on the back. I loved the buttons so much that I decided that the buttons should be on the front side! This tutorial is really simple. I found the hardest parts were ensuring the measurements were correct and sewing the button holes (I avoid any type of closure sewing – buttons, zippers, all of them). 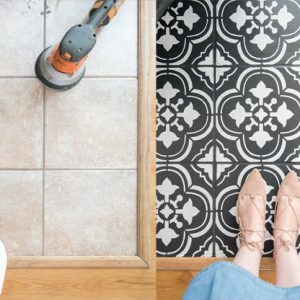 But once you make one, you’ll want to make a half dozen for your home! 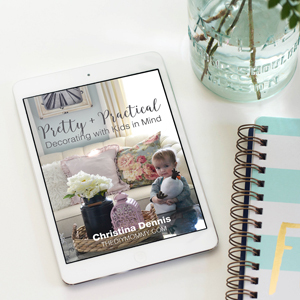 They are a quick little project to brighten up your living room, your baby’s room, or your bedroom. Measure your pillow form from end to end. 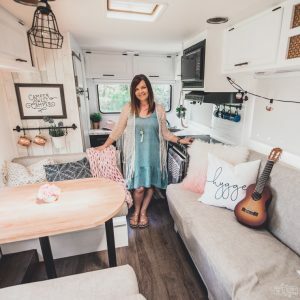 For my master bedroom project so far, I purchased and measured one 20″ pillow form and two 17″ pillow forms. One side of the pillow is plain, so cut one square of fabric that is ONE INCH larger than your pillow form measurement (to allow for 1/2″ seam allowances). 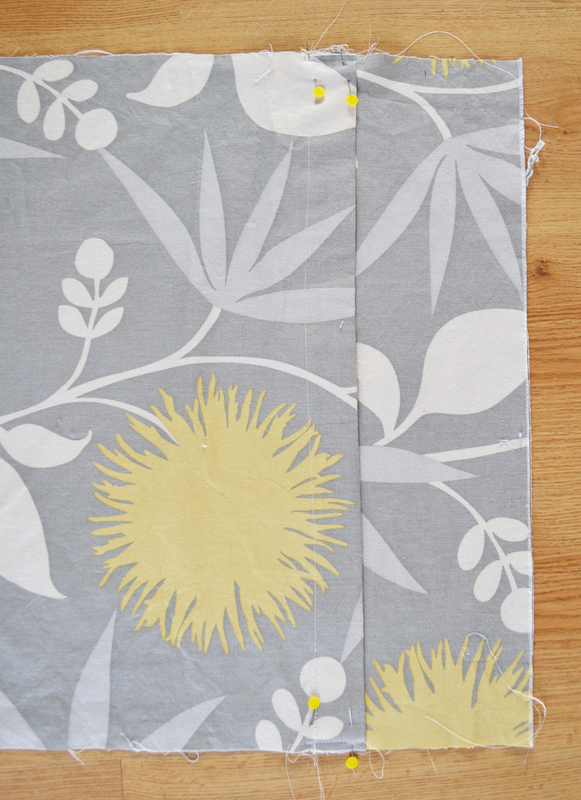 If you want to center a pattern from your fabric on the pillow, keep this in mind when cutting (above, I centered a yellow flower on the back piece). Multiply your pillow width by 0.66 (2/3). Add 6″ to this measurement (for a seam allowance and fold + an extra 3″ to go beneath the large piece for the button placket). This is the width your large front piece, which is approximately 2/3 of the pillow width (the length is the same as your back piece/pillow form length). The button holes will go on the hemmed edge of this piece. 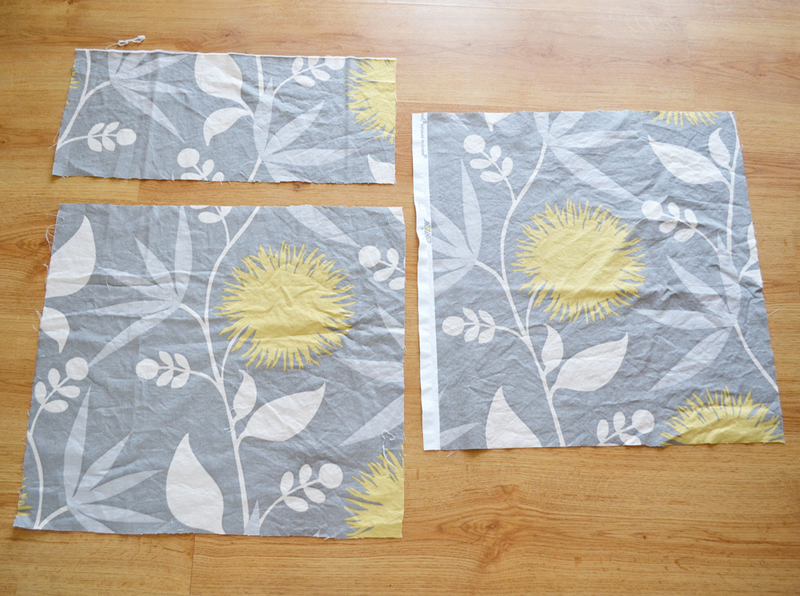 Measure twice and cut once, keeping in mind fabric pattern placement! Multiply your pillow width by 0.33 (1/3). Add 3″ to this measurement (for a seam allowance and fold) . This is the width your small front piece, which is approximately 1/3 of the pillow width (the length is the same as your back piece/pillow form length). The buttons will be sewn on the hemmed edge of this piece. Measure twice and cut once! Now you will be sewing the large hems on the front pieces for the button placket. On each front piece, using the side that is the regular pillow form width, turn the raw edge over 1/2″ and press. Then, turn again 2 1/2″. Press. Sew along this hem, approximately 1/8″ from the fold. Lay the larger piece over top of the small piece with the hems facing eachother. 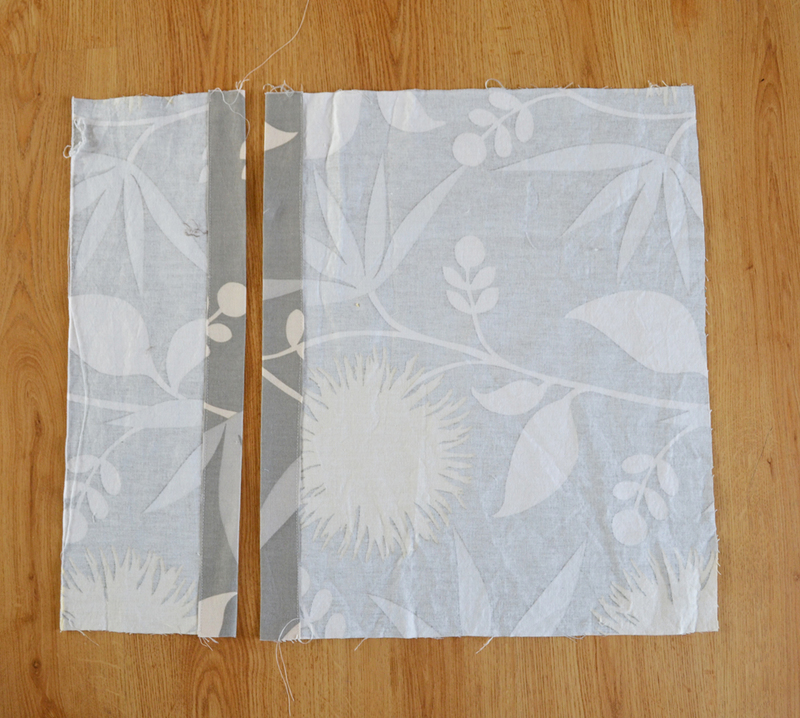 The large piece should then overlap the smaller piece by 2 1/2″, covering the lower piece’s hem. Pin at the ends to secure, then stay-stitch the ends 1/4″ from the raw edges. Now, lay this front piece over the previously cut back piece, right sides together. The nice thing about this project is that if you measured the front pieces incorrectly, you can trim either side at this point to match the front piece! 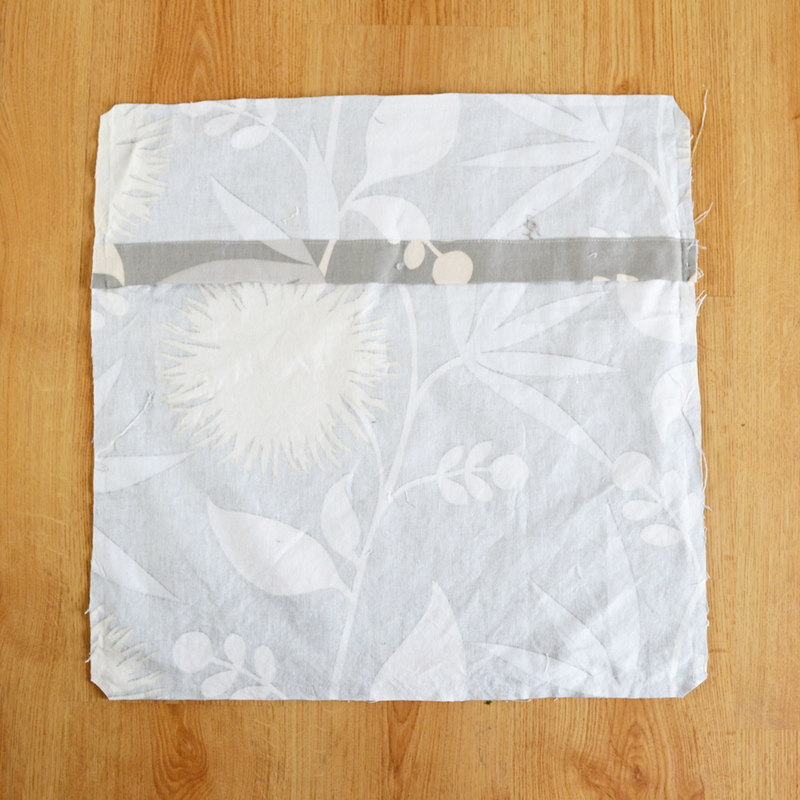 Pin around the perimeter, then sew the pieces together using a 1/2″ seam allowance. Trim the corners at an angle (this gives a nice crisp corner when turned right-side-out). Turn the pillow right-side-out through the opening. Poke the corners out. Next, find the center of the top button placket using a measuring tape. 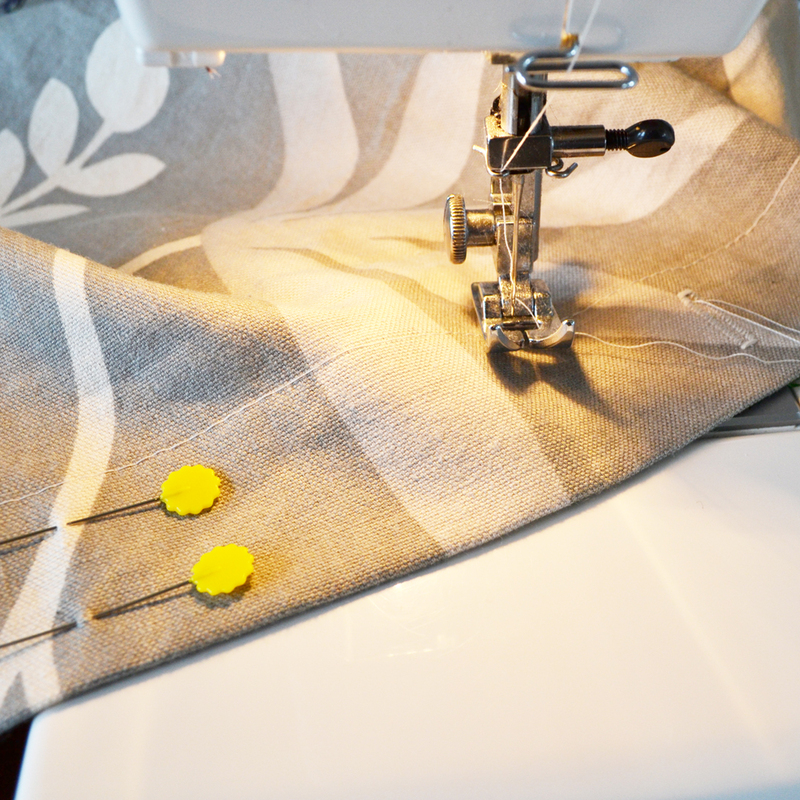 Mark the center with a pin near the hem sewing line. Using another pin, mark your button’s width directly below that (example: if your button measures 3/4″ inch, put a pin 3/4″ below the first pin) to mark where your button hole begins and ends. I unfortunately have a manual button holer on my machine, so I have to use this marking process. 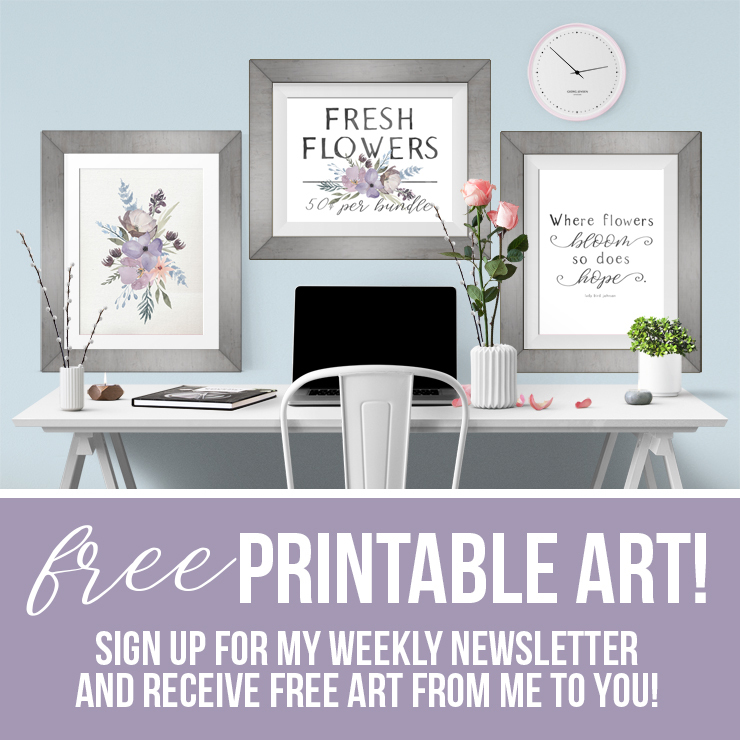 If you have an automatic button holer – bonus! Follow the directions on your machine to make the button holes. 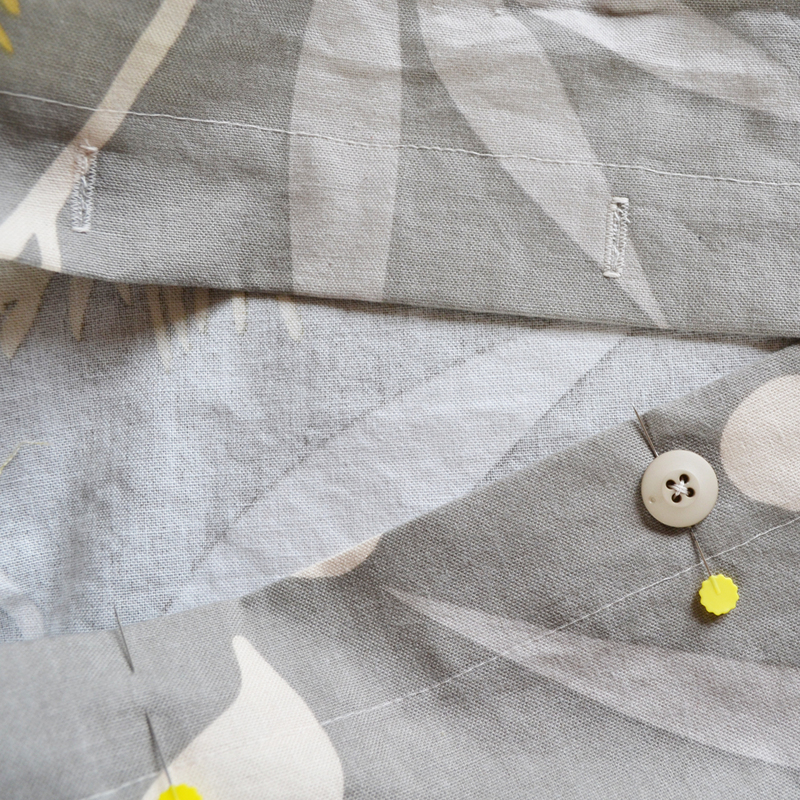 Then, use the same pin-marking technique to place one button hole centered between this middle button hole and the edge of the pillow. Repeat for the other side. Hand-stitch the buttons on the lower placket by measuring in the same manner and marking with pins. Center them vertically on the lower piece’s hem. And, voila! You are finished. Press the pillow cover if you wish, and place the pillow form inside. Button it up & make a few more. So pretty! Christina Dennis is the creator and designer behind Golly Gee Baby, a collection of unique and colourful baby clothing and accessories that are ethically manufactured. Thanks so much for this tutorial this is exactly the pattern I was looking for and the pictures are very helpful! I made these adorable pillows, but I thought you should know that a couple of your numbers were mixed up. My pillows were 18 inches, so x 0.66 = 12 + 3 inches = 15. 18 x 0.33 = 6 + 6 inches = 12 inches. I knew from looking at your pictures that the measurements weren’t supposed to be only a couple inches apart so I switched the 6 inch add-on to go with 0.66 and the 3 inch add-on to go with 0.33, which made 18 inches and 9 inches. MUCH more like it! To sum up: Add 3 inches to your 1/3 measurement and 6 inches to your 2/3 measurement instead of the other way around. Thanks again! Thanks so much for the correction, Allison! I’ll make sure to change those measurements. Have a wonderful day!